90% of maintenance shops are just that: maintenance shops. 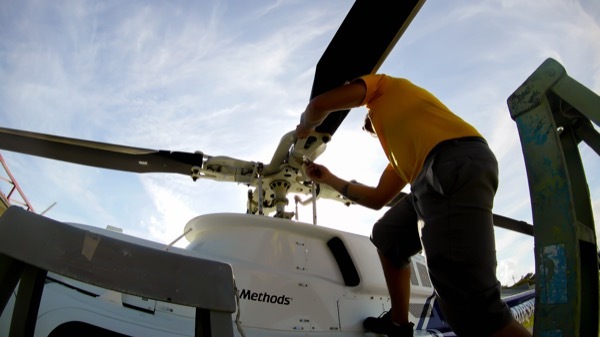 Advanced Aircraft Maintenance is an FAA-certified repair station owned by a licensed pilot and IA with over 25 years of hands-on experience with all types of rotorcraft and aircraft. We work around the clock to make our customers happy and treat every aircraft like our family is going to hop on board. Whether you need maintenance work, painting/branding or avionics, AAM is committed to giving you the best.